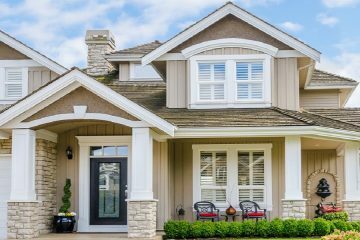 How Much Does It Cost to Paint Your House Exterior? 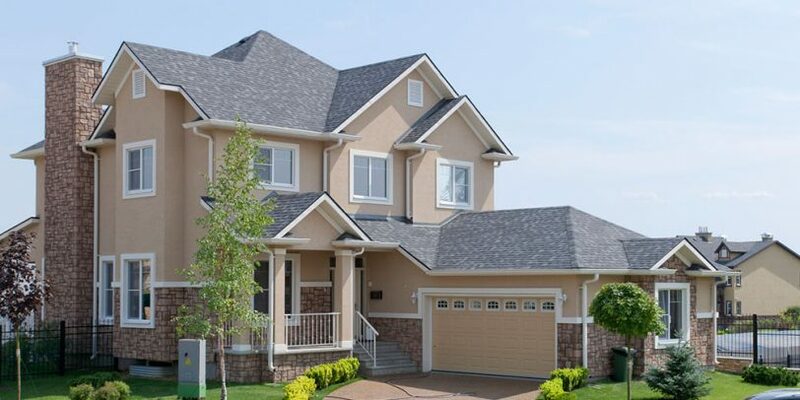 Home » Blog » Exteriors » How Much Does Exterior House Painting Cost? On average, your home will need a good painting once every five to seven years or longer, if a professional does it. Homeowners who do the job themselves usually get four or less. Low-end paints decrease this timeframe. Whether you’re getting ready to sell or want a new look, you know your house needs a facelift. Quality is important. First, your house needs a good clean. This removes dirt, mildew, mold, some paint chips, and other unexpected refuse that can ruin the paint job. You'll need professional power washing. Second, look at your exterior. Do you have any damaged wood or other repairs? Light carpentry services and skilled surface preparation bring your exterior back to health. 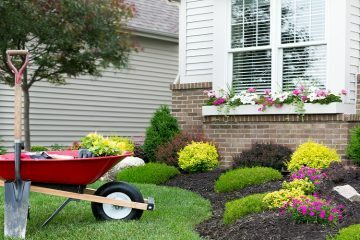 Third, steps to protect your landscaping and other outdoor items, along with safety equipment and methods, is a priority. 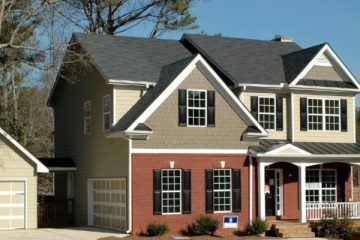 When calculating the cost to paint, consider where your house is located, how big it is, and how many stories you have. Accessibility also plays into pricing. What color do you want the trim? What about the doors? Do you have shutters? These questions help us to determine how many colors and how much paint you'll need. 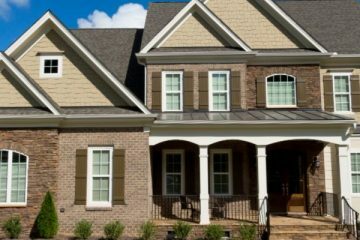 Kimberly Painting receives discounted pricing on top exterior paint products such as Resilience and Duration - and passes the savings on to you. Peace of mind is the simplest equation. A professional exterior paint job, with quality paint products and tools, lasts far longer and looks best. For most of the work, you don’t even have to be home, so factor in your time savings as well. Want to know the value in dollars and cents? 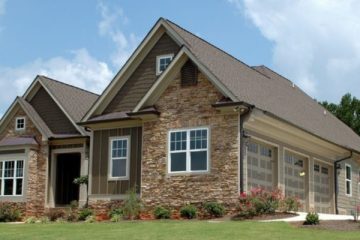 We can break down your exterior house painting cost during an on-site consultation. 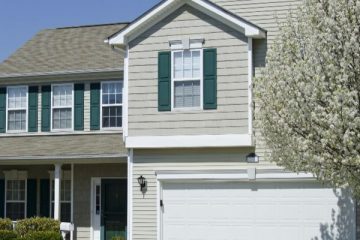 It isn't possible to provide an accurate estimate of the cost to paint your home without visiting in-person. 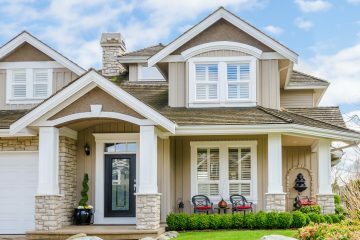 Next PostWhat Color Should You Paint Your Home’s Exterior?